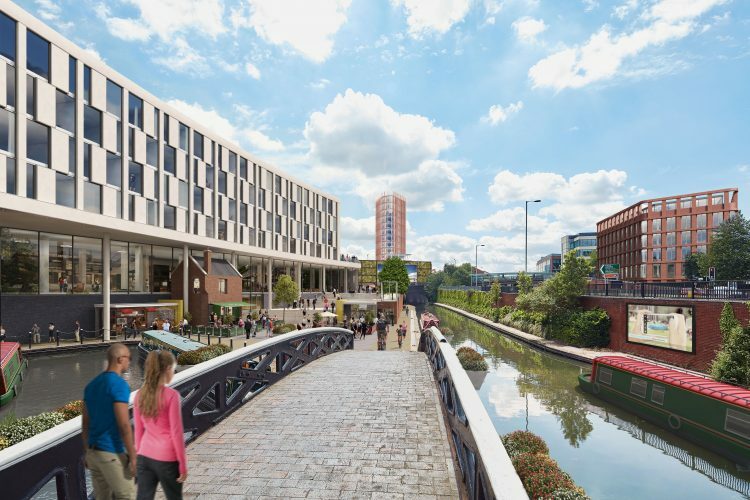 City of Wolverhampton Council Cabinet Member for City Economy, Councillor John Reynolds, said: “The Wolverhampton Interchange Partnership has worked hard to get to this point. The new station building is expected to be completed in 2020. It will benefit from an enhanced Birmingham New Street-style ticket office, larger passenger concourse, ample ticket barriers to ease flow onto and off platforms, and much improved retail and café facilities. 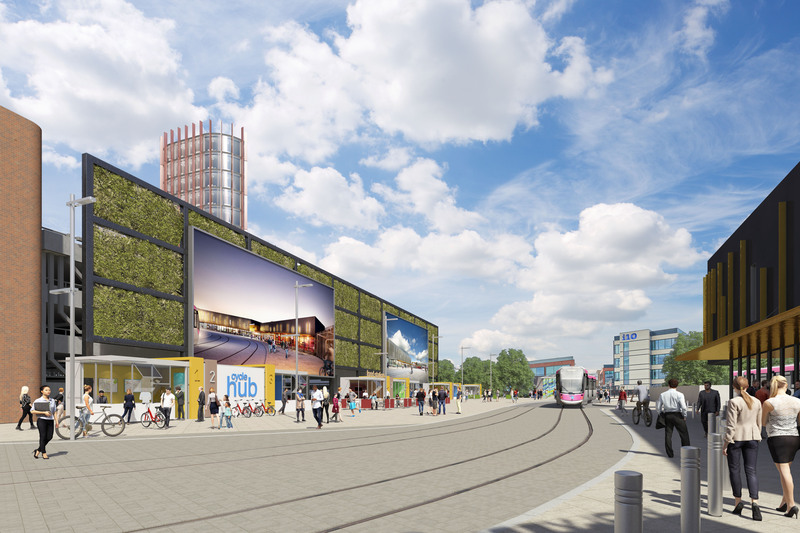 Steve Parry, Managing Director of ION Development, added: “As the work at the railway station gets underway, it is a pleasure to unveil the vision of the full masterplan through these new images.